As September drew to a close, we had the opportunity to look back on a month of projects of the absolute highest quality. For the Awwwards team, it has been an extremely difficult task seeing breathtaking sites which would have taken the title of “Site of the Day” in any other month, walk away empty handed. He same has happened with candidates for “Site of the Month”. We have seen sites achieve average scores way above 7.50 who have missed out on September’s title. Projects from FCINQ, Parallax.js, theQ camera, Desktime… to name but a few. 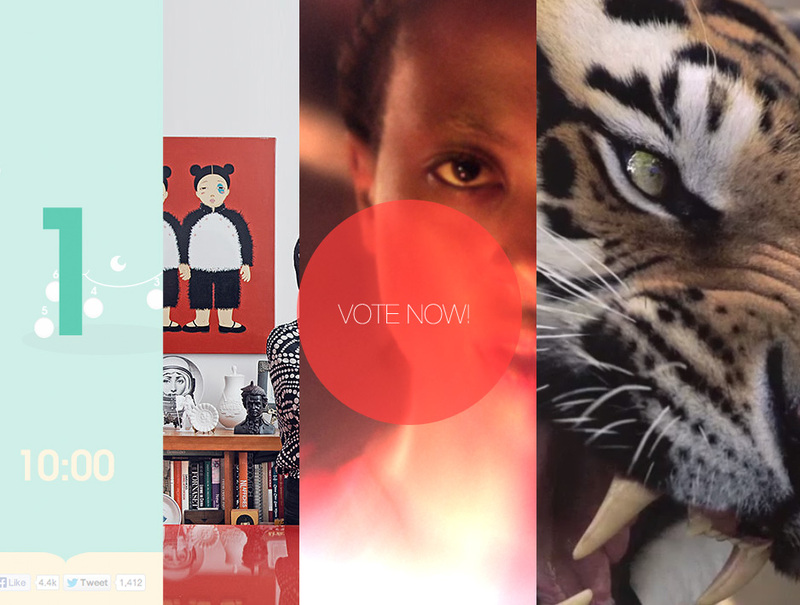 To start voting and discover the nominees for the Site of the Month, just click here. 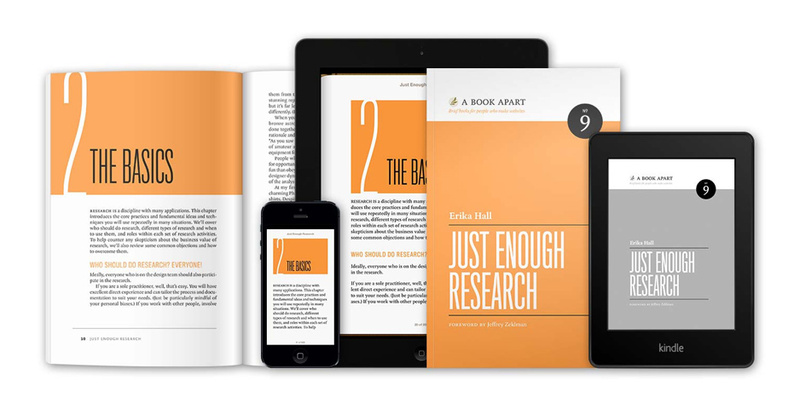 A Book Apart’s "Just Enough Research" by Erika Hall, and "The Elements of Content Strategy" by Erin Kissane.